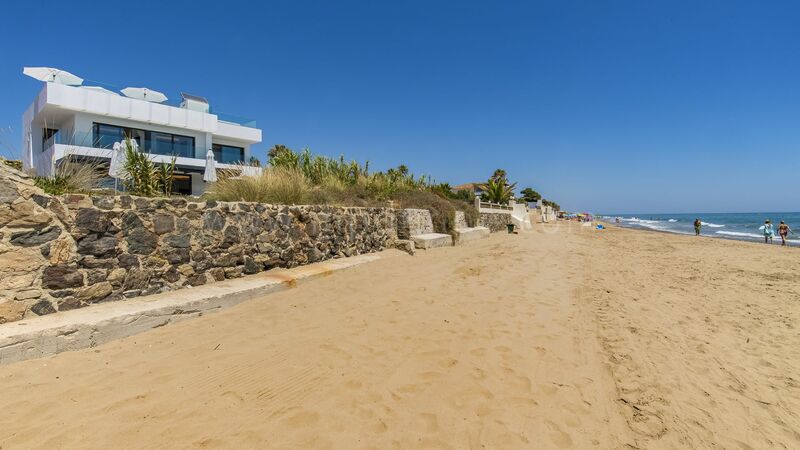 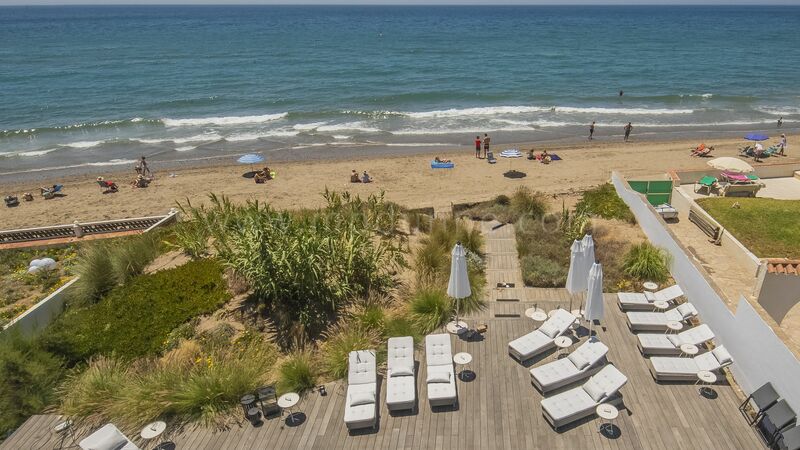 This fantastic house is set right on the Costa Bella beach surrounded by natural dunes and golden sand. 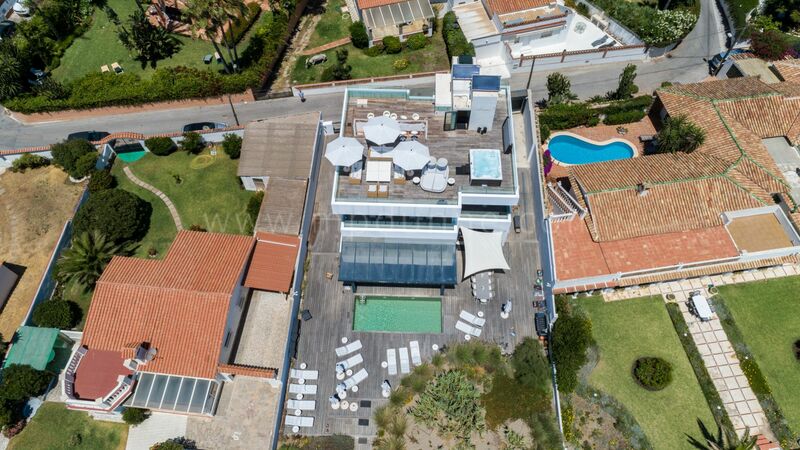 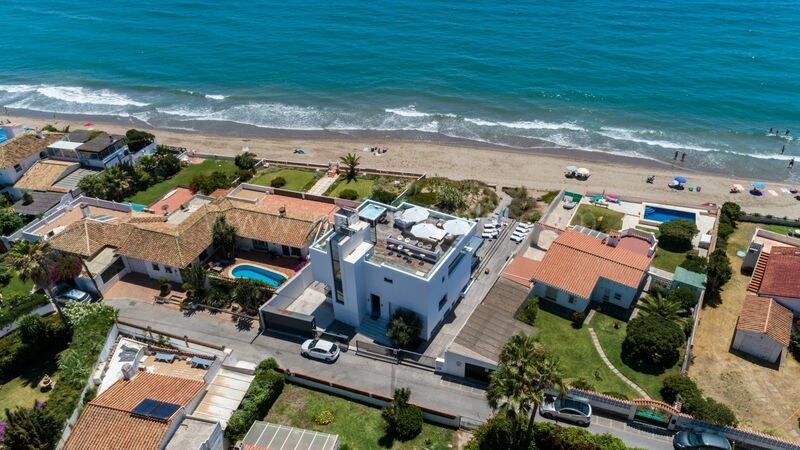 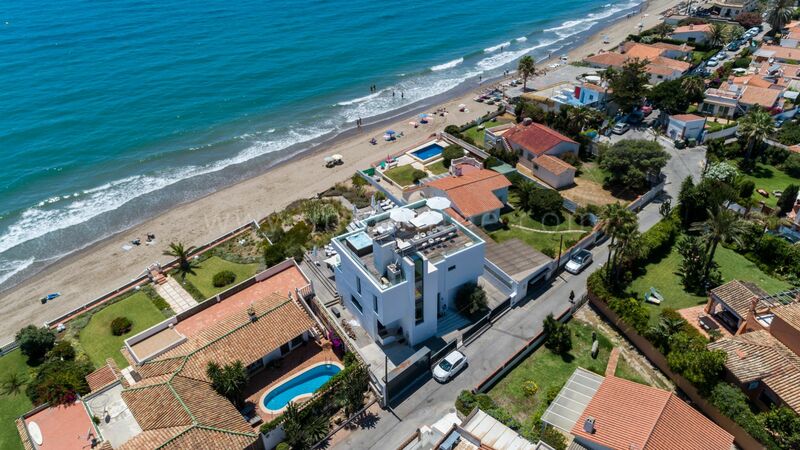 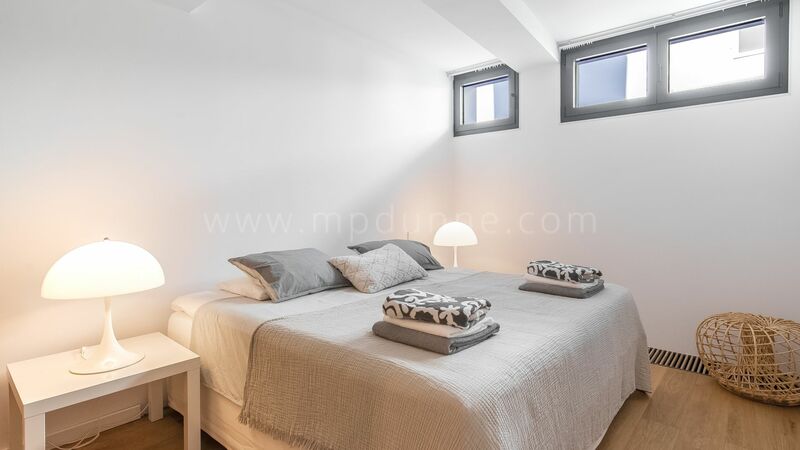 Close to all the facilities and just a short distance from Marbella center and airport of Malaga. 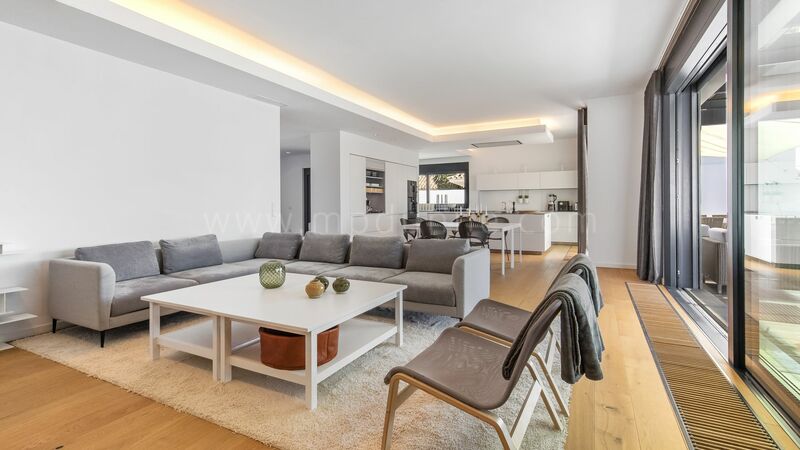 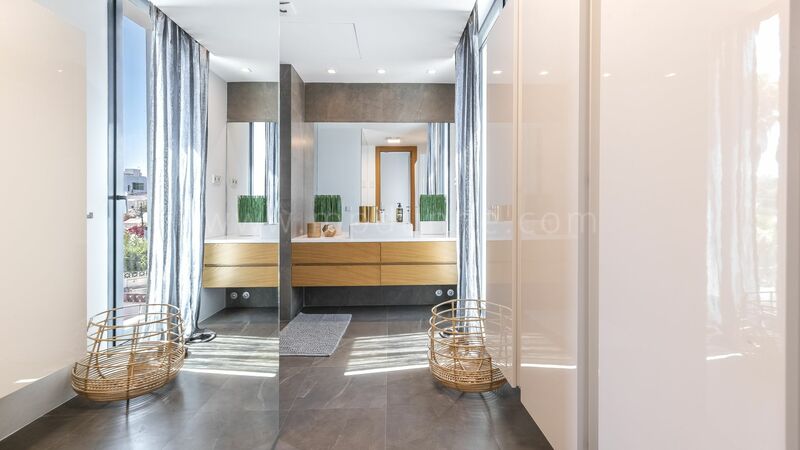 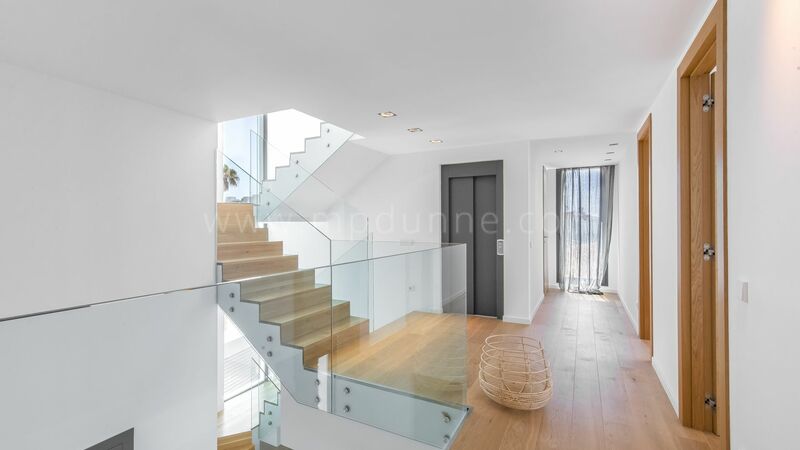 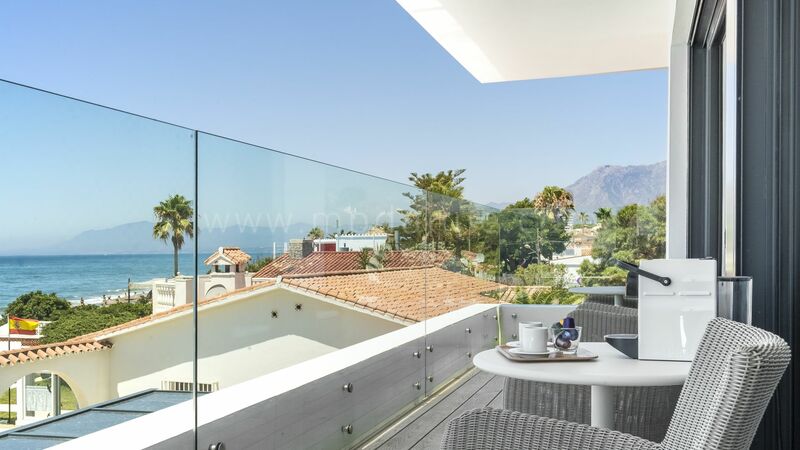 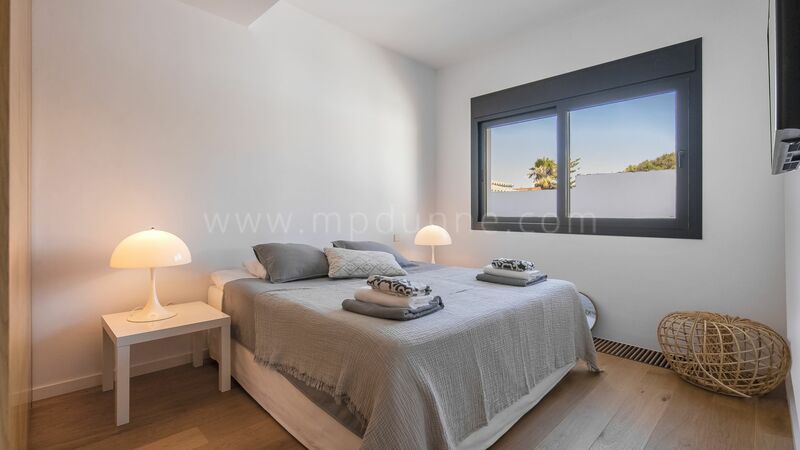 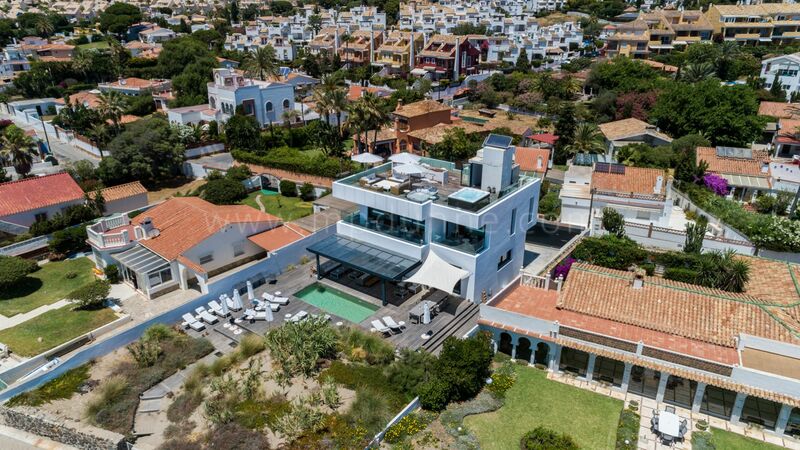 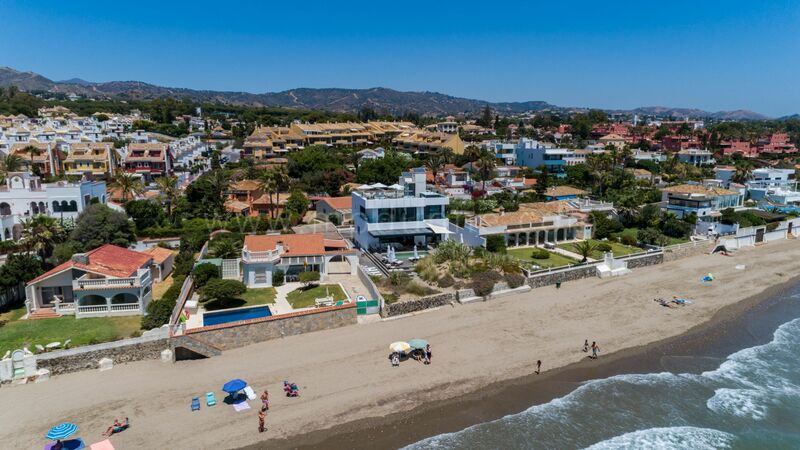 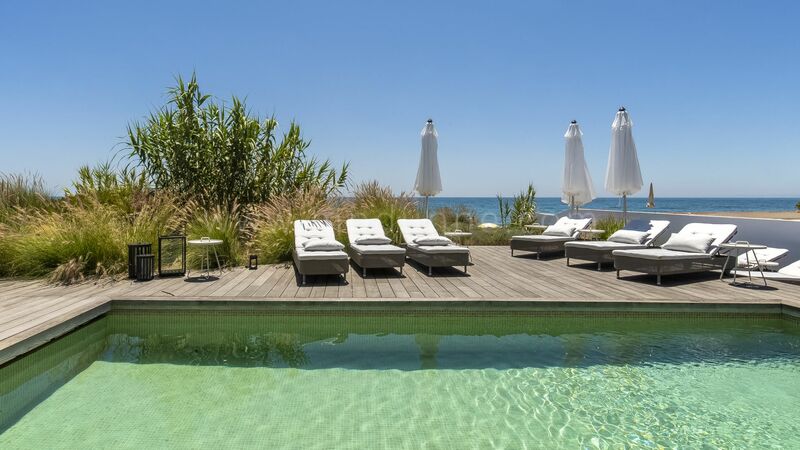 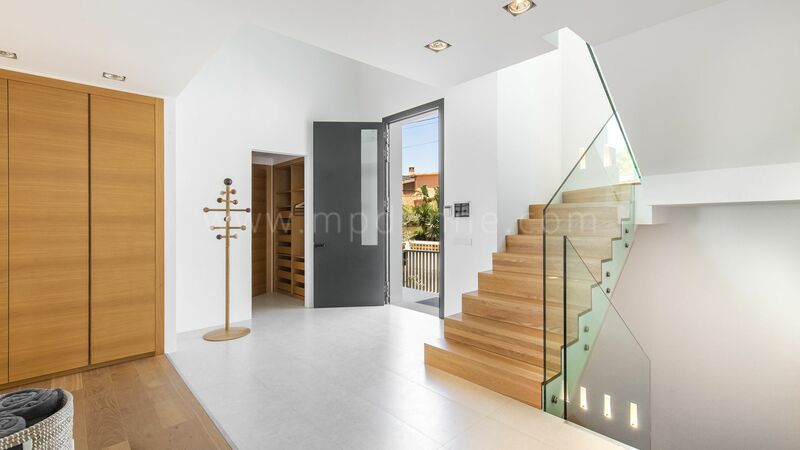 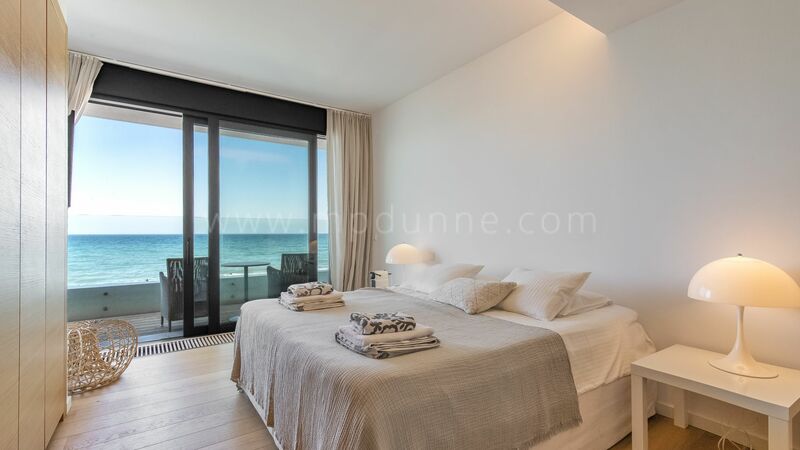 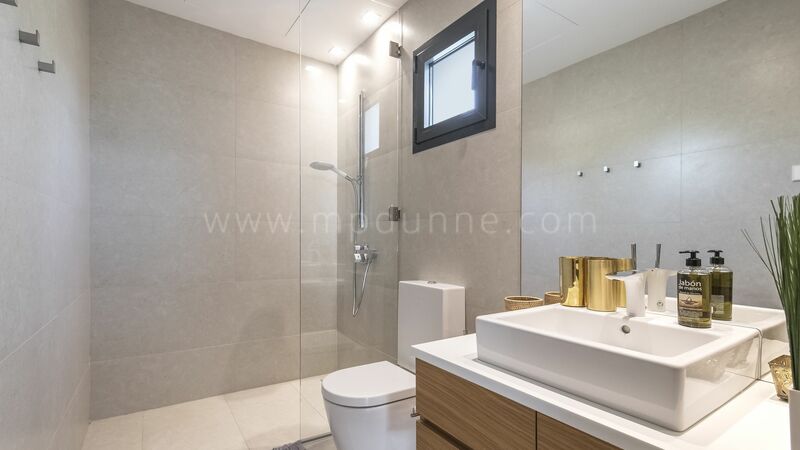 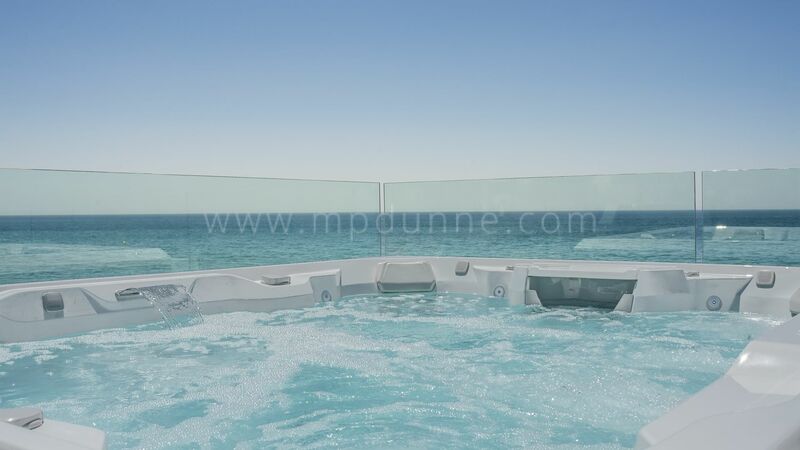 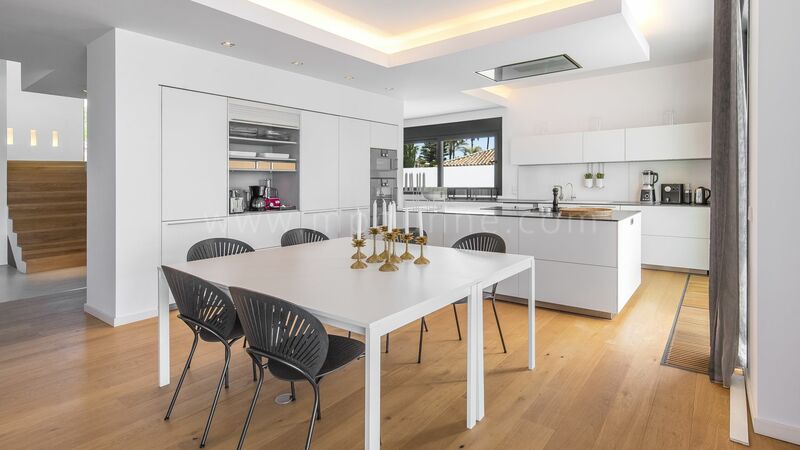 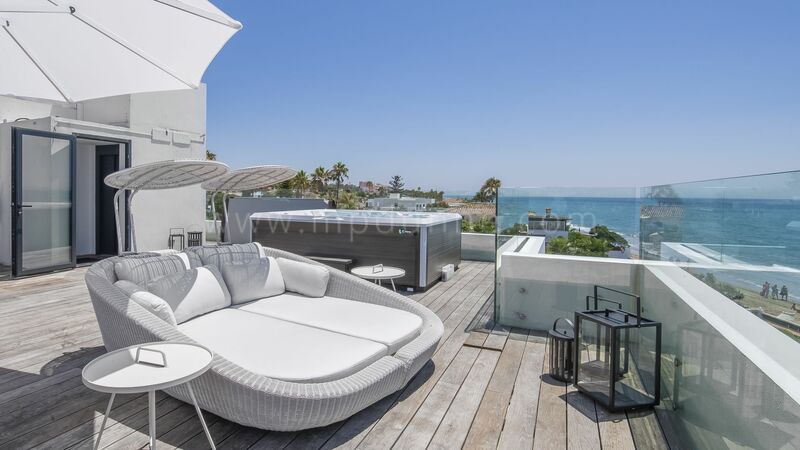 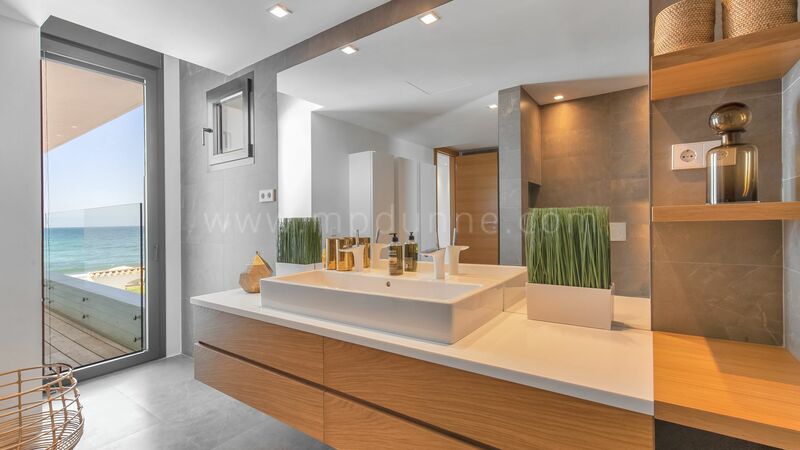 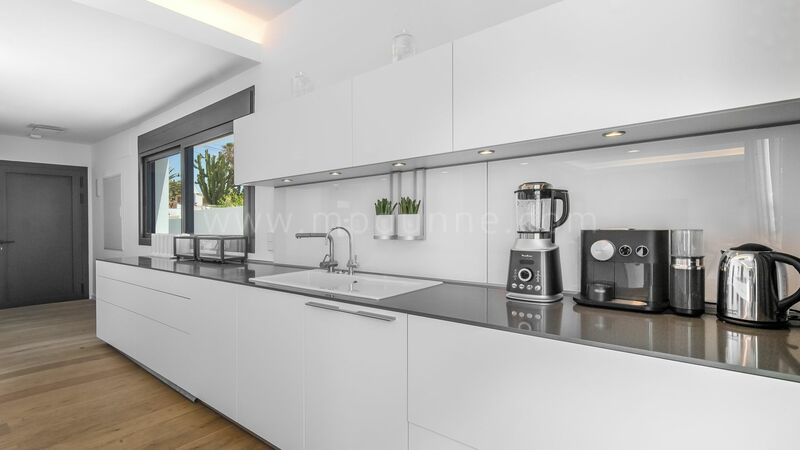 The property is newly-built to the highest standards, designed by top Marbella architect Jose Carlos Moya, standing out with its modern sophistication and simple elegance. 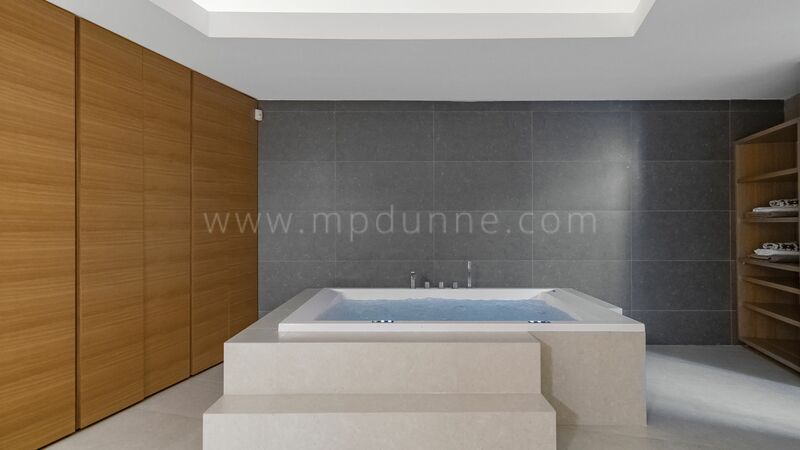 automated control of every room. 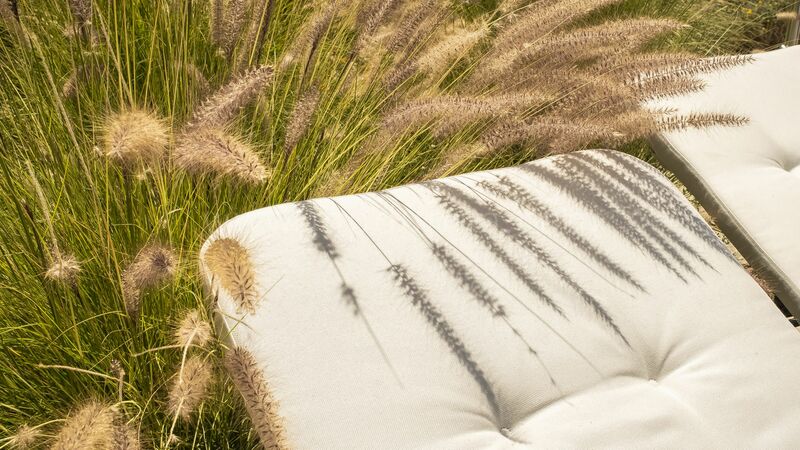 Sonos wireless sound system. 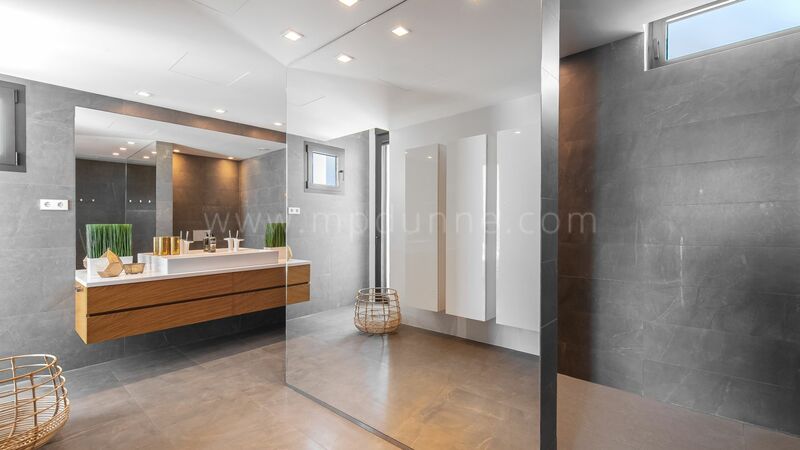 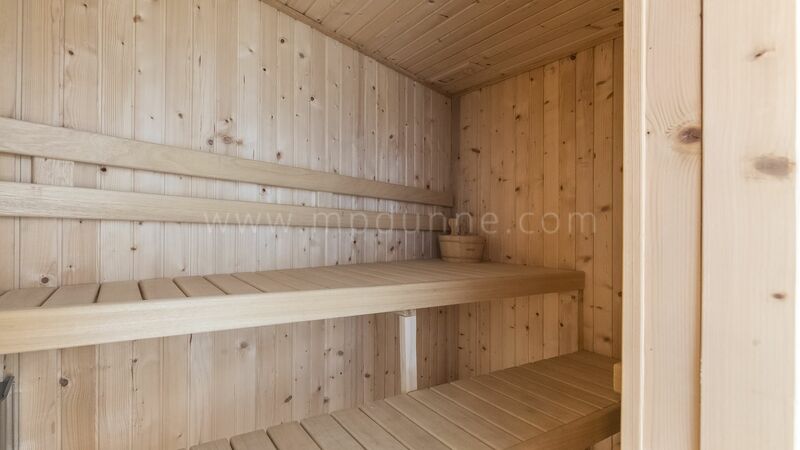 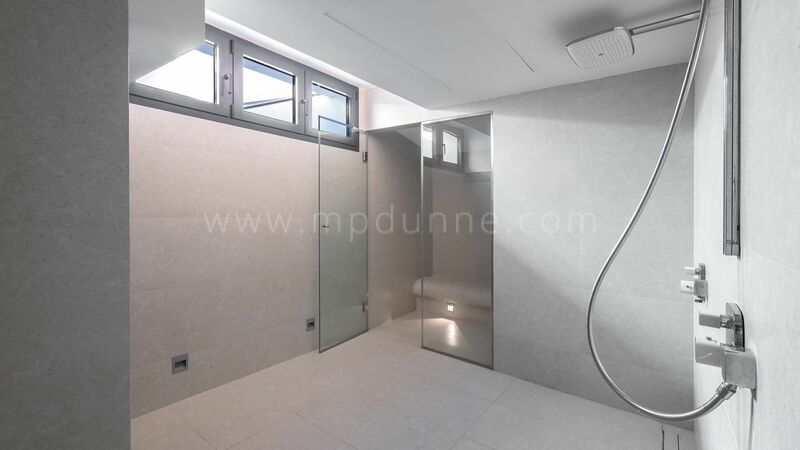 The interior design features only top quality materials, first quality aluminum doors and windows, first quality marble, oak wardrobes, natural oak floors through the whole house, top quality tiles and LED lighting.